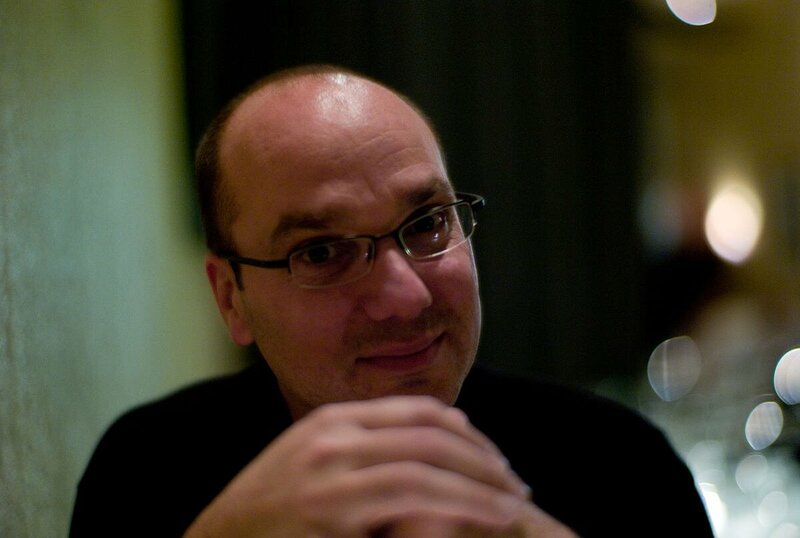 Andy Rubin plans to help startups by launching a one-stop incubator called Playground Global. 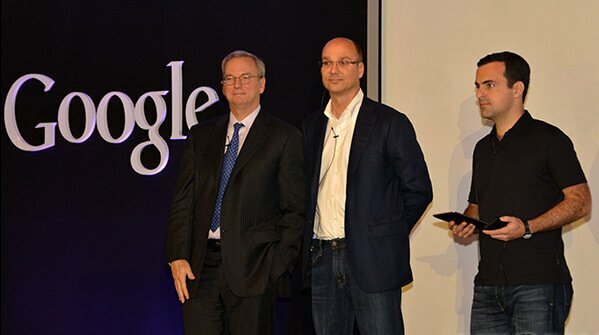 Andy Rubin launched an incubator called Playground Global to help startups market their products. How exactly is it different from other tech incubators? Rubin worked for Google but left in 2014. He is widely credited as the “Father of Android.” In a Business Insider article, Rubin says Playground Global is a venture capital with a design studio. This means it serves as a one-stop place for struggling start-ups. “It helps companies build their products faster,” he added. Playground Global employs about 60 engineers who specialize in hardware, software, and electrical engineering. Aside from expert mentoring, the place also offers high-tech equipment such as thermal camera, 3D printers, and spectrum analyzers. With such features, startups can save money on hiring advisers and buying equipment. Rubin also unveiled a unique smartphone, which engineers from Playground Global helped create via the startup Essential. They claim it could get rid of smartphone addiction. Called “Essential PH-1”, it uses artificial intelligence to change the way people use their mobile phones. By leaving the AI to do its work, the usage rate of smartphones will drop. Small tasks like replying to messages can be relegated to algorithms so users can focus on eating dinners instead of being glued to their smartphones. According to Money Control, Essential PH-1 will go against more stable brands like Samsung and Apple but Rubin welcomes the challenge. He says that the time is ripe to break the dominance of the two. The smartphone features include bezel-less and a 360 degrees magnetic camera. Distributing an unknown smartphone proves to be a challenge in the U.S. Rubin reveals that Essential has signed a deal with Sprint but vows to create his own distribution channel in the future. Per Gadgets 360, Foxconn partnered with Essential to manufacture phones in China. Although one of its advantages could be copyright issues. Rubin claims a similar-looking Sharp smartphone is being manufactured by Foxconn.